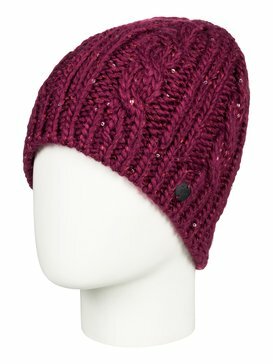 A mountain accessory essential that we love is a women’s snow hat. 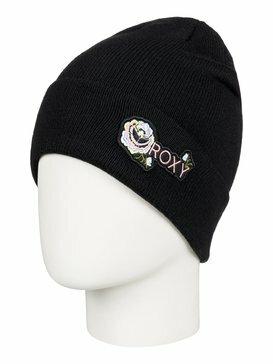 At ROXY we focus on designing quality products that will help to enhance your active lifestyle. 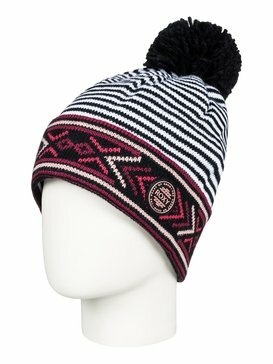 We understand that your interest in being able to explore experiences outside of your comfort zone, and our products are designed to keep you comfortable while doing so. 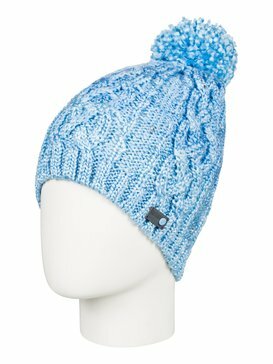 Our collection of women’s snow hats and women’s ski hats are made to be soft and comfortable, while offering superior warmth and protection from the elements. 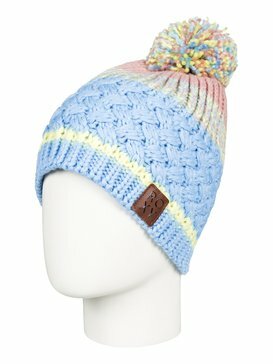 Conditions can be cold and uncomfortable while you’re snowboarding if you don’t have the proper protection, that’s why a ROXY snow hat is a must-have for every female snowboarder. 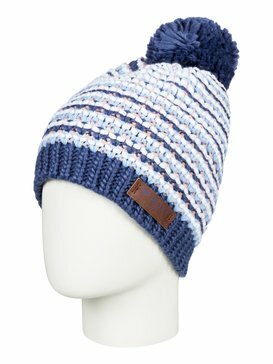 Don’t let your head be subjected to the wind and cold air temperatures that a great day on the mountain can come face to face with. 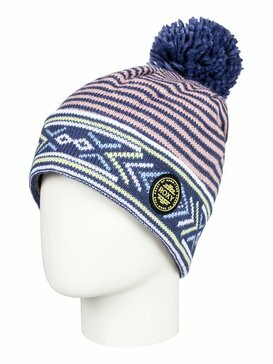 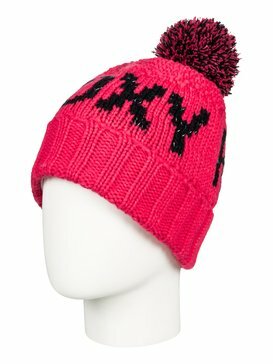 ROXY women’s snow hats and women’s ski hats are the perfect choice when looking for a snow hat that will keep you warm and protected all day long. 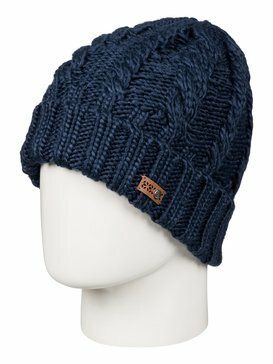 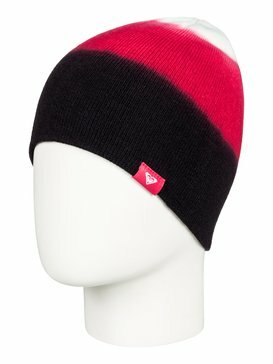 Snowboard beanies have long been a popular trend both on and off the mountain, but year to year ROXY designs the best snowboard beanies available because we know what it takes to ensure quality protection whether you’re riding groomed runs or carving through back country powder. 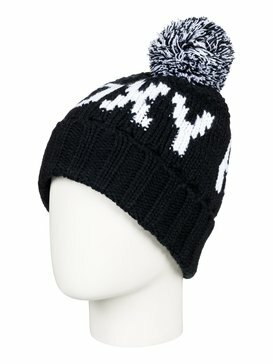 Next time you get ready to snap into your skis, don’t forget to put on your ski hat. 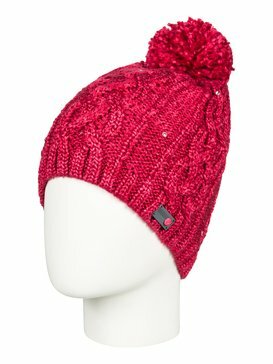 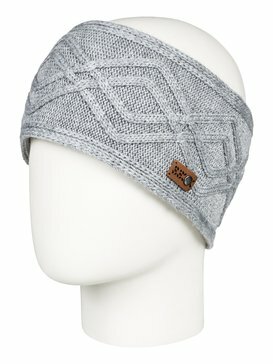 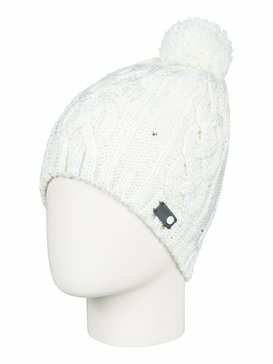 ROXY makes women’s ski hats and ski headbands that will keep your ears from feeling like they are going to freeze off. 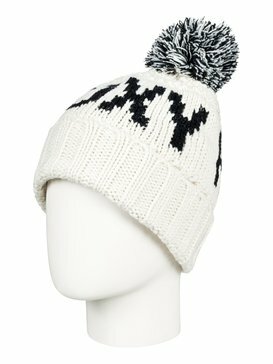 If you want to keep your hair in a ponytail, a ski headband is a great way to accommodate that while keeping your ears warm and protected. 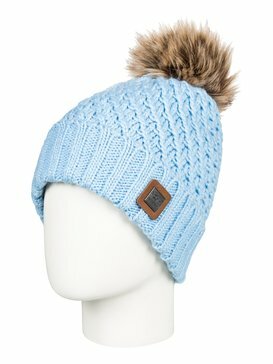 If you want more full head protection from the cold, one of our full women’s ski hats will be a great option. 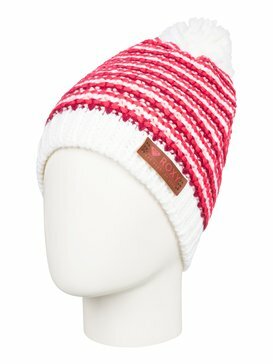 Crazy ski hats can be a fun way to spice up your mountain wardrobe, so find a color or pattern that appeals to you and rock your unique style on the slopes. 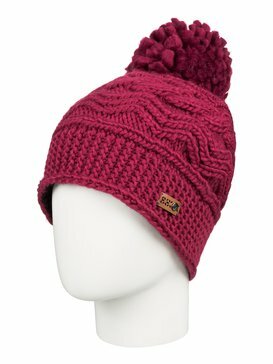 It’s time to buy the women’s snow hats and women’s ski hats that you know you will need this winter. 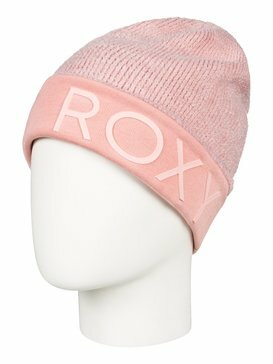 Don’t let the cold get you down by making sure that you have a nice ROXY snow hat to keep you warm all day long. 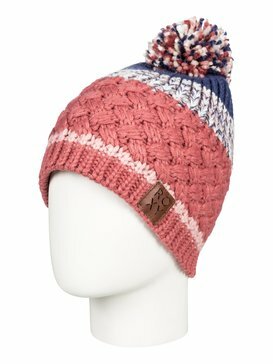 Visit our online store today and enjoy a convenient way to shop for all of the women’s snow hats you need from the comfort of your own living room. 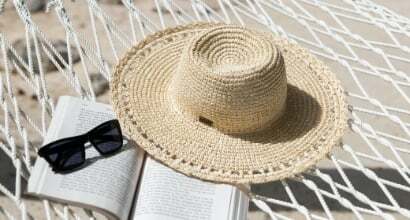 Our free customer service help line is available to answer any questions you may have so you can select the products that are right for you.